The long-term success of an insurer depends on many factors. One of the most important factors is "selection at the gate," making sure only the right people can come in. This applies to the private market, but most certainly to the commercial market as well. 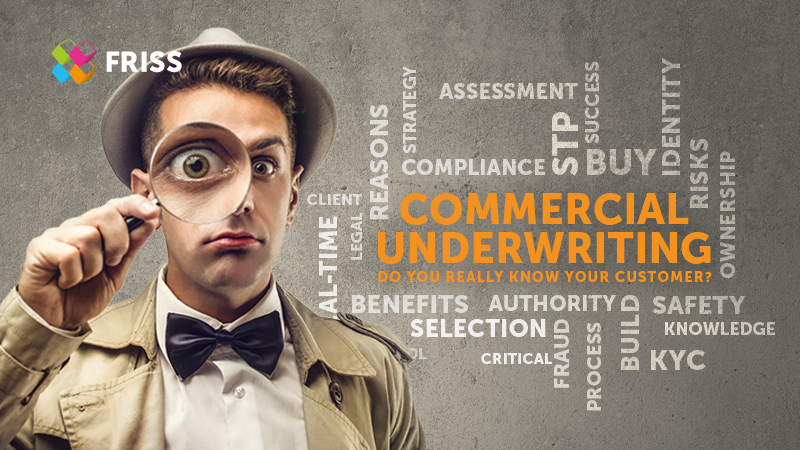 The number of contracts on the commercial market may be lower, but the risks are typically much greater. This e-book deals with the question of how automated risk assessment can play an important role in the commercial risk underwriting process. Implementing an automated risk control system is the most effective, durable and cost-effective solution. All around the world, insurers are switching to such systems and realizing strong results.